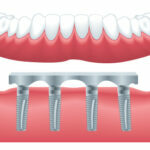 Why Choose All-on-Four™ Dental Implants? What is the Difference Between Dental Bridges and Dental Implants? 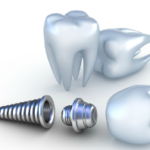 What is the Price of a Dental Implant Procedure?